The Governors (4-0) are coming off their second straight 7-0 win, shutting out Carson-Newman most recently. The most impressive thing that the Govs have going right now is they are winning without reigning Ohio Valley Conference Freshman of the Year Fabienne Schmidt. Schmidt has picked up an injury, but the team has stepped up in her absence. The newcomer duo of Tatiana Lopez and Honoka Nakanishi are 3-1 at No. 2 doubles, winning their last three matches. In addition, Helena Kuppig and Danielle Morris won in doubles against Carson-Newman as the pair won their first match this spring against the Eagles. The Govs have shown their strengths in singles, simply manhandling opponents at times, even after slipping up and losing a couple doubles matches. 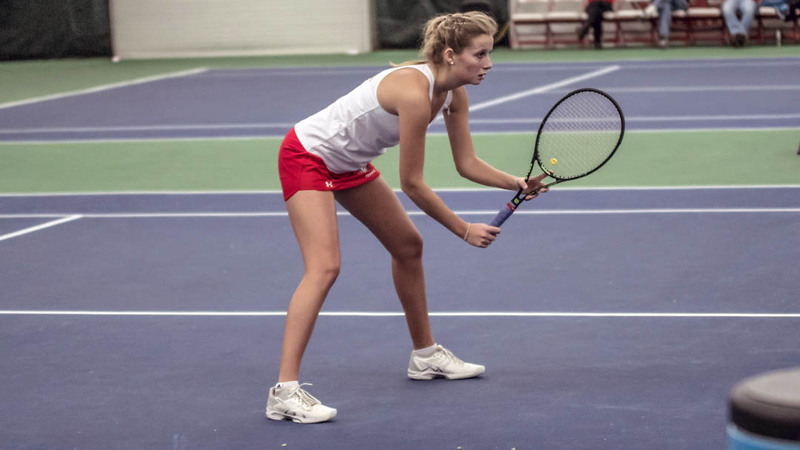 The Govs have won every singles match the past two home matches, including only dropping one set out of 25 played. Lopez, Lidia Yanes Garcia, and Claudia Yanes Garcia are also all unbeaten in singles this spring, with each player boasting a 4-0 record. The Phoenix (0-0) open their season against the Govs. The Phoenix return five players to the lineup that advanced to the NAIA National Tournament last season. Additionally, the Phoenix are ranked 19th in the NAIA Preseason Poll and their star player, Ainhoa Garijo Garrido, was named as a Preseason First-Team All-American. The two programs have not met since the 2008-09 season with the Phoenix winning the last three of four meetings.